Updated: Follow the link for official cover of The Song Rising by Samantha Shannon. The third The Bone Season series book has finally been given a title and release date. After months of teasing tidbits from author Samantha Shannon's twitter account, I am finally at peace and satisfied to share these information to you. The author had once announced that there is a pattern to her book titles: The [insert one syllable word here] [insert two syllable word here]. And following such we finally got to know the title as The Song Rising. And the best news so far is we now have a solid release date for the said book. 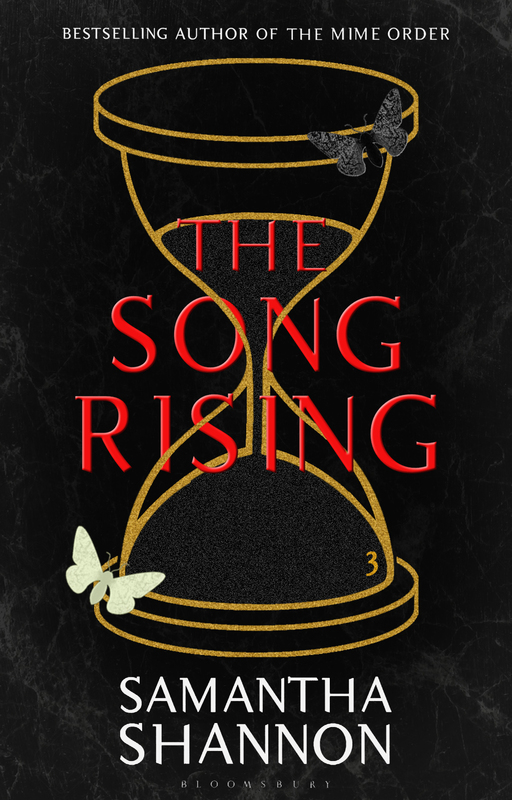 The Song Rising by Samantha Shannon will hit bookstores on November 3, 2016.